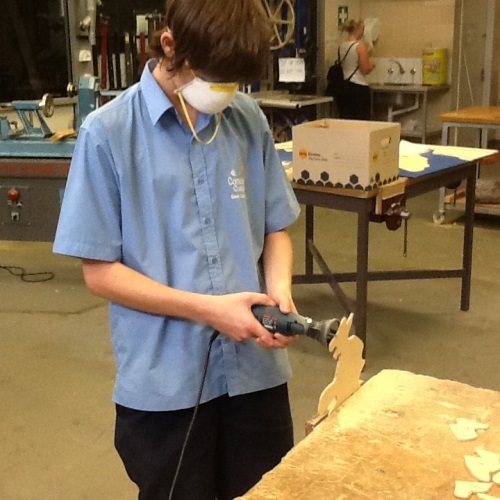 Many of the dedicated staff members of Comet Bay College give up their personal time after school to run FREE Clubs and Groups for the students. 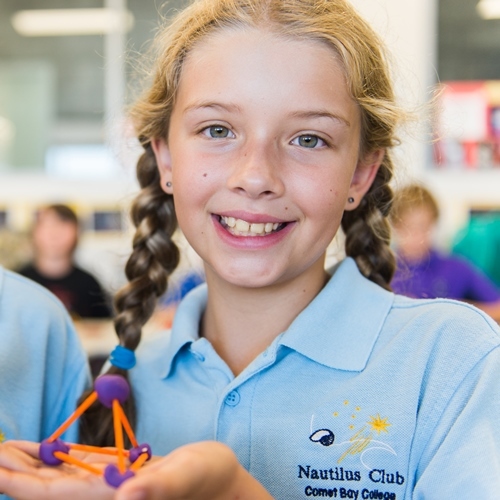 They share their knowledge and passion for co-curricular activities to encourage interesting experiences and learning opportunities for all involved. 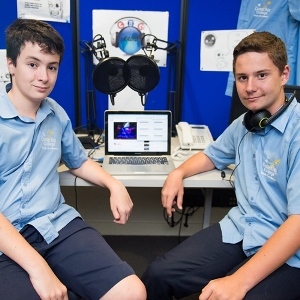 The Comet Bay College Radio is broadcast Monday to Friday, every recess and lunchtime. CBC Radio is a cross-curricular initiative to engage students with the College Motto, “Seek Excellence”, through music and dialogue. 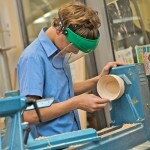 Any student is eligible to join, however positions are currently full. 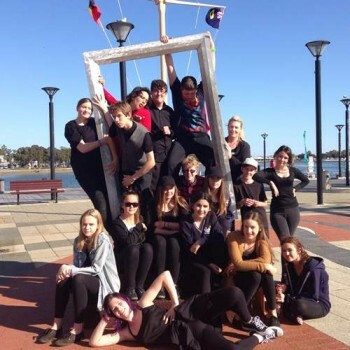 Drama builds confidence, develops performance skills, and you have fun whilst working towards a public performance. 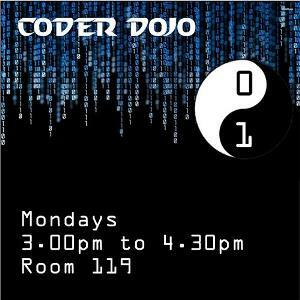 The Comet Bay College Coder Dojo was created to allow students interested in learning computer coding to participate in a wide range of coding activities. It provides opportunities to learn coding techniques and create computer games. 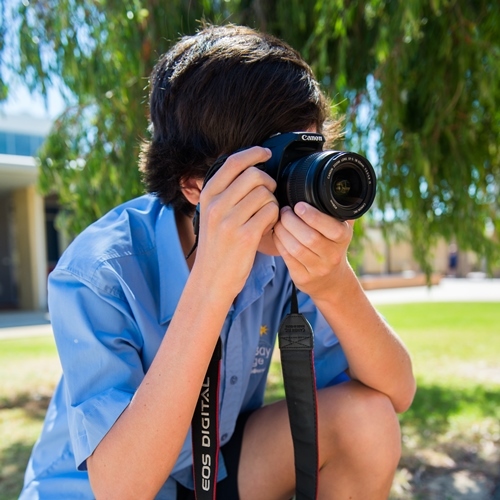 The CBC-CD is open to all Comet Bay students from years 7-12 and runs every Monday afternoon (3.00pm to 4:30pm) during the school term at the college. This is a college-run club and as such there is no entry fee. 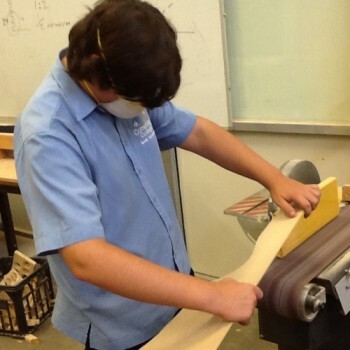 For more details and information contact Mr Elson (Humanities teacher) at joseph.elson@education.wa.edu.au or Ms Huma (English teacher) or ring the school on 9553 8100. 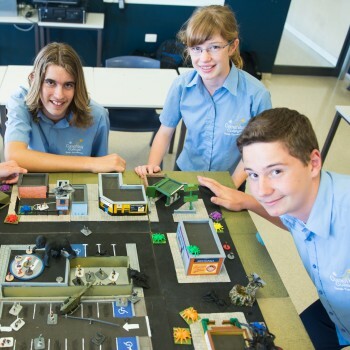 The Comet Bay College Strategic Games Club was created to allow students involved in the hobby to meet and play games. 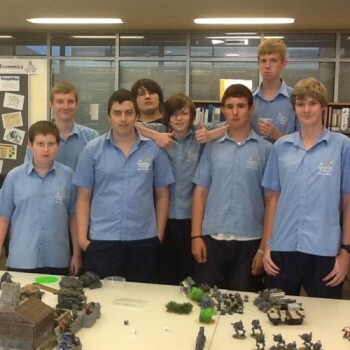 The club encourages students to actively participate in a wide range of wargames and campaigns and provides opportunities to also learn painting techniques and create scale model terrain. 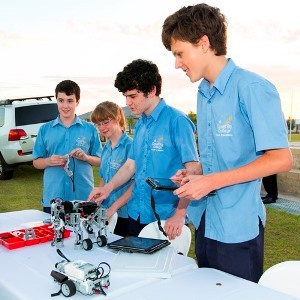 The CBCSGC is open to all Comet Bay students from years 7-12 and is based around the three principles of Respect, Gamesmanship and Innovation. 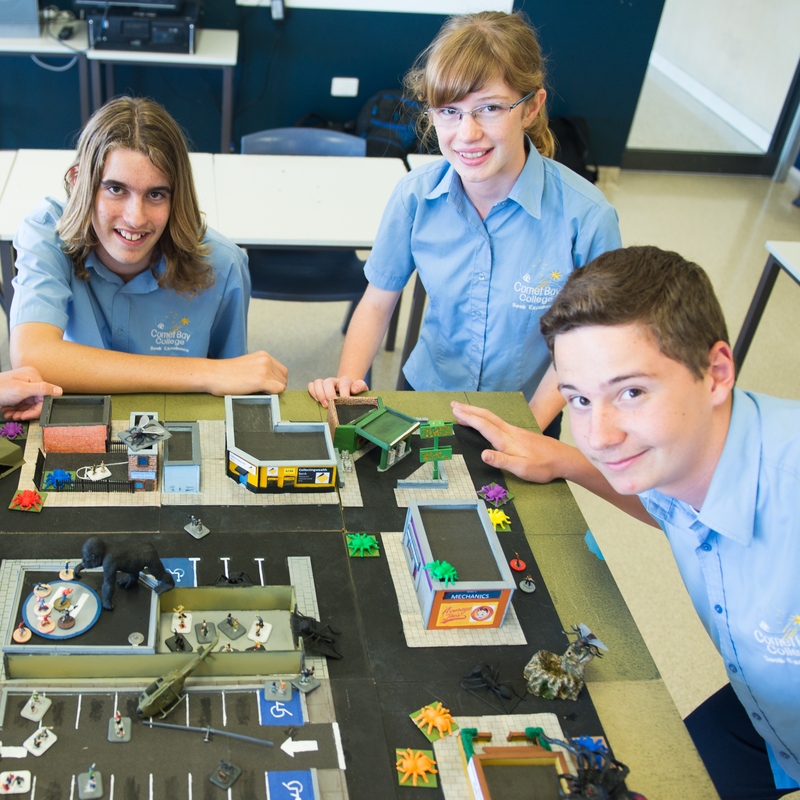 Students are expected to act with courtesy and respect and play fairly, with good gamesmanship at all times. 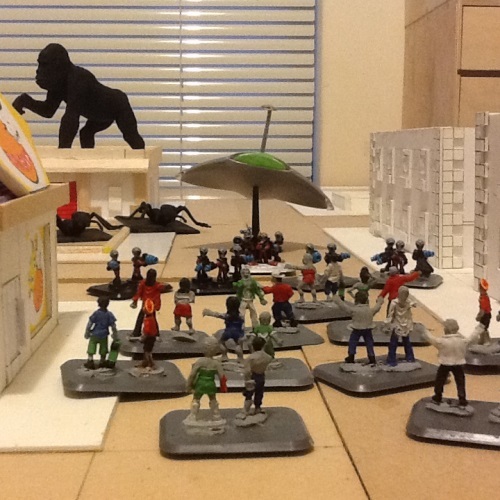 Students are encouraged to express their opinions, skills and ideas about the hobby while in the club. These principles allow a safe and encouraging environment to practice their hobby. 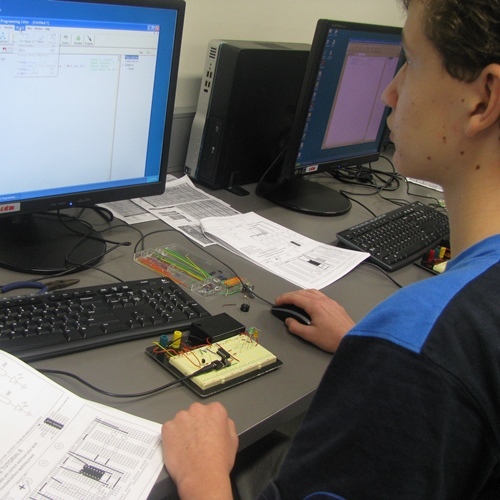 The CBCSGC runs every Wednesday afternoon (3pm-5pm) during the school term at the college. This is a college-run club and as such there is no entry fee. 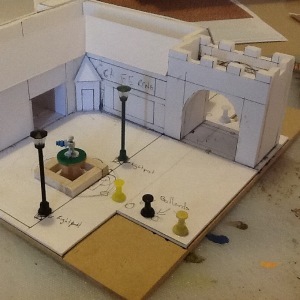 If students wish to paint, they are encouraged to bring along their own paints and models, although some paints and models are provided by the club. For more details and information contact Mr Elson (Humanities teacher) at joseph.elson@education.wa.edu.au or ring the school on 9553 8100. Chess is a game for all ages. 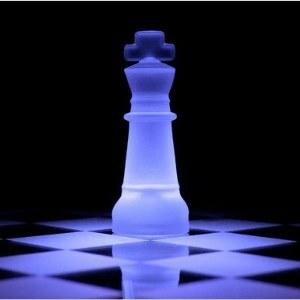 Playing chess helps to improve your memory, concentration, planning and thinking skills. Most important of all though, is that chess is fun! We know from numerous studies that playing chess improves the social skills, spatial skills, numerical abilities, verbal aptitude, creative thinking, problem solving and reasoning skills of students. Sounds interesting? 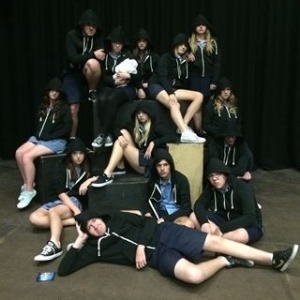 Then come and join the Comet Bay College Chess Club. Interested students from all years are welcome to participate. The aim of the Chess Club is simple: whether you want to simply learn how to play, or improve your level of proficiency, then please come and join us. You may also come at lunchtime on a Tuesday and Thursday to practise your skills and join in the fun! 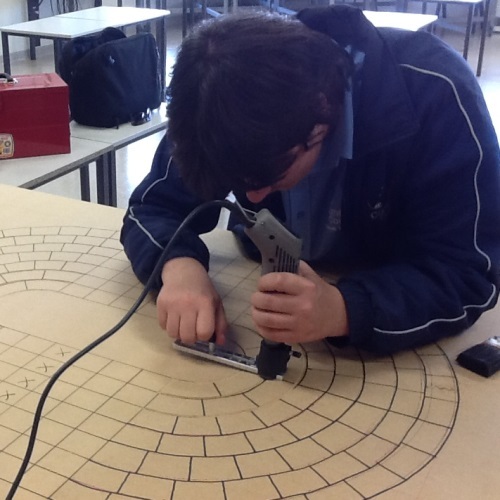 Comet Bay College is committed to providing rigorous and challenging extension programs for our students. The after-school Robotics Club is a great opportunity for those who are interested in technological innovation and creative problem solving. The Robotics Club also introduces students to numerous Computer Science Extension programs, and to the field of Mechatronics, which leads into Engineering as an upper school subject. Owing to generous sponsorship provided by the Schools Pathway Program and supplemented by the Gifted and Talented Program Students, Robotics Club participants are able to use the latest EV3 robots. 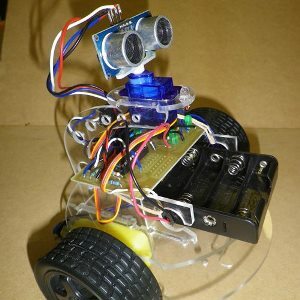 These robots are wireless devices, and are controlled via various mobile devices, including smartphones and tablets, using Bluetooth. 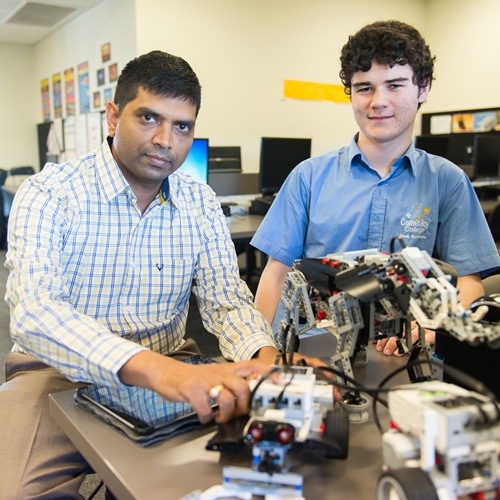 Members of the Robotics Club will ultimately participate in the LEGO League, with Curtin University hosting the state tournament of this global competition. 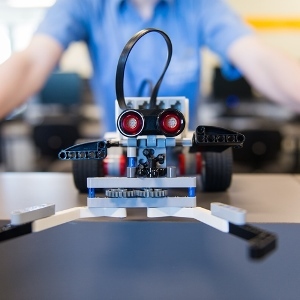 Students will develop higher order thinking and problem solving skills in the process of designing and building robots that are able to complete a variety of tasks, such as catapulting an object into a goal, opening doors, responding to and avoiding obstacles and retrieving and carrying items. 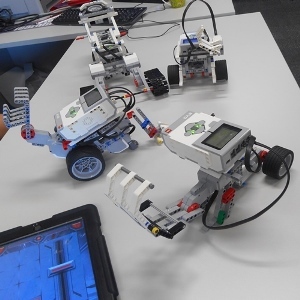 In addition to designing the robots to carry out these tasks, students must also apply programming skills to ensure that their robots are equipped with the ability to respond appropriately to dynamic conditions. 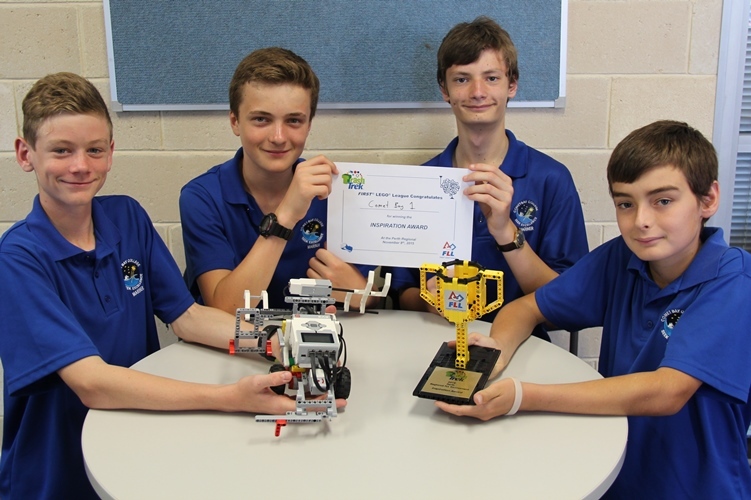 Last year was the first time that Comet Bay College competed in this competition, with our students performed remarkably, winning the trophy for the best-designed robot, and finishing second overall of the 27 competing schools. The Robotics Club will be aiming to go one better this year!